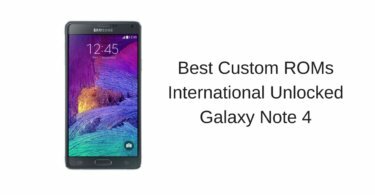 In this guide, you will be able to learn about the Best Custom ROMs For Canadian Galaxy Note 4 (SM-N910W8). The Samsung Galaxy Note 4 was one of the 2014 Flagships. There is no doubt about the fact that it was one of the gorgeous phones with powerful specifications before being truly succeeded by the Samsung Galaxy Note 5. 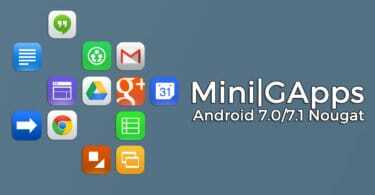 Here we provide top Note 4 ROMs for all those Android nerds and geeks who are always looking to personalise their devices. So, if you’re one of them you should look at the Best Custom ROMs For Canadian Galaxy Note 4 (SM-N910W8). Also, this might be helpful in improving your performance and battery life. Do note that this requires root access, an unlocked bootloader, and a custom recovery like TWRP. The Galaxy Note 4 is a really popular device when it comes to development, and with top-notch specifications that it holds, there is no denying that custom ROMs are the way to go on this device. Let’s have a look at some of the Best Custom ROMs For Canadian Galaxy Note 4 (SM-N910W8).